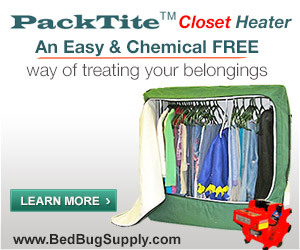 Brick Underground, a blog for New York City homeowners, has a two-part in-depth series on the issue of bed bugs in storage facilities. 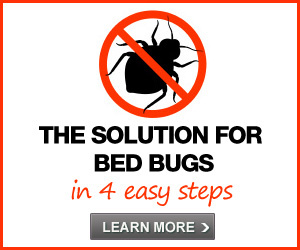 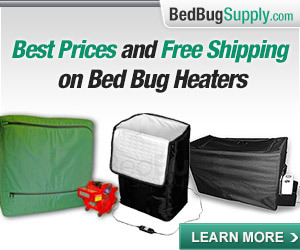 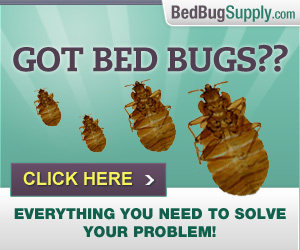 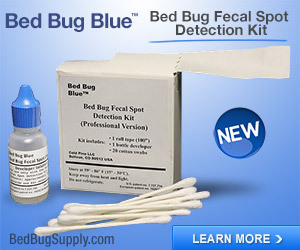 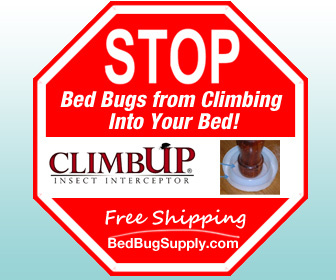 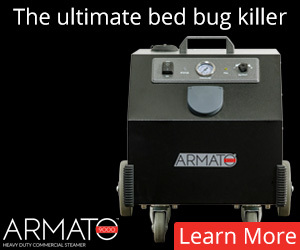 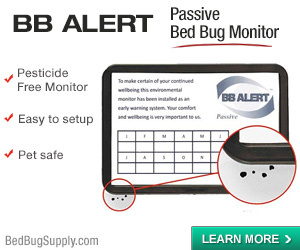 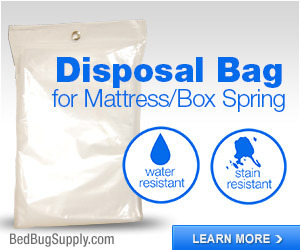 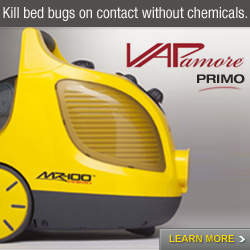 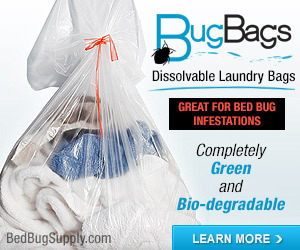 The Brick Underground blogger asked me about how people can avoid getting bed bugs in this manner, and I was happy to pass on some suggestions. 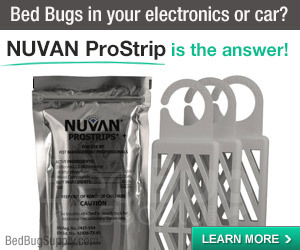 The author also talks to (among others): John Furman of Boot-a-Pest and Gil Bloom of Standard Pest Management (about pests and storage), and Bed Bugs and Beyond (about the Vikane gas fumigation option for treating stored items before they come back home). 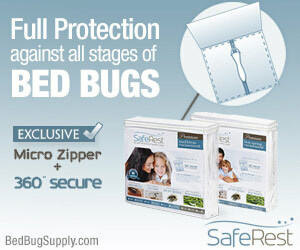 See Bed-bugged storage (Part 1): Is your stuff safe? 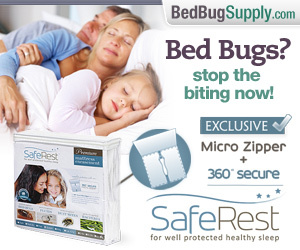 and Bed-bugged storage (Part 2): How to protect your stuff.